She recently shared a snippet of a dance track called “Cool Off." 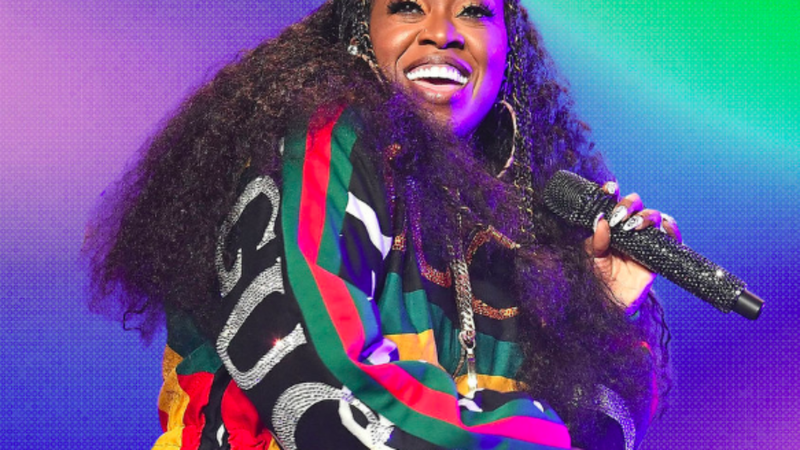 Apparently Missy Elliott hopped out of the fountain of youth and headed straight over to the studio because the shiny suit pioneer is hinting that she might be dropping new music in 2019. Ellioty hasn’t released an album since 2005’s The Cookbook. The rapper explained why she was reluctant to release new music earlier this month. “For so long I was hesitant to put out music in fear no [one] would get it because people said music has changed & my sound been so different,” she wrote. We can’t think of a more perfect time for Elliott to make us “lose control.” Let’s hope her album is arriving soon!